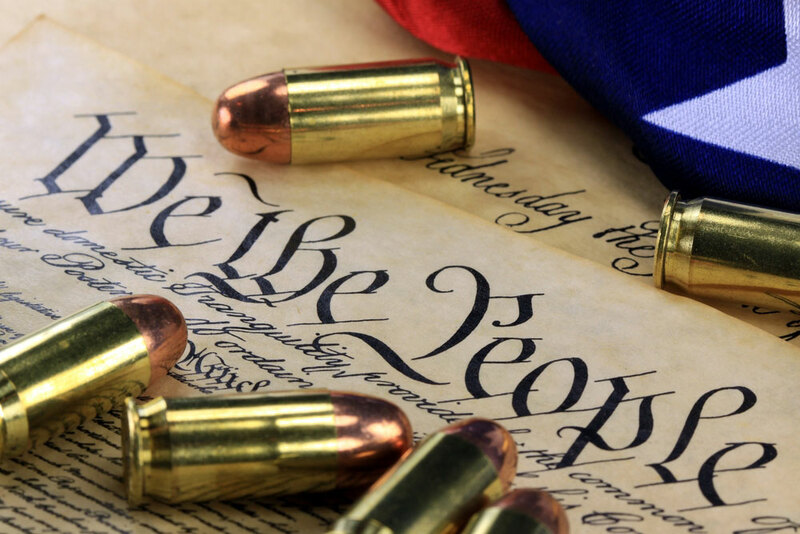 The right to keep and bear arms is a fundamental right that must be protected from executive overreach and from those who would impose limits on the types of arms law abiding citizens are allowed to possess. It is unreasonable to think that eliminating the rights of law abiding citizens will do anything stop gun violence. The Gun Owners of America and the NRA have given me their highest ratings defending the Second Amendment.